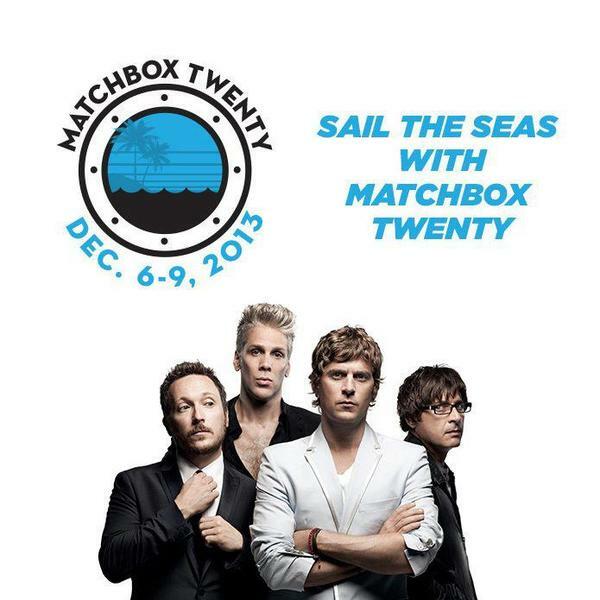 Hey UK Fans - Want to join us aboard the Matchbox Twenty Cruise this December? Magic 105.4 has YOUR cabin! Each morning Magic 105.4 will give you a two letter clue. Then at the end of the week it will be up to you to un-jumble the letters to make the correct phrase! Make sure to listen in each morning for a chance to win roundtrip airfare and an ocean view cabin in the Bahamas with us!